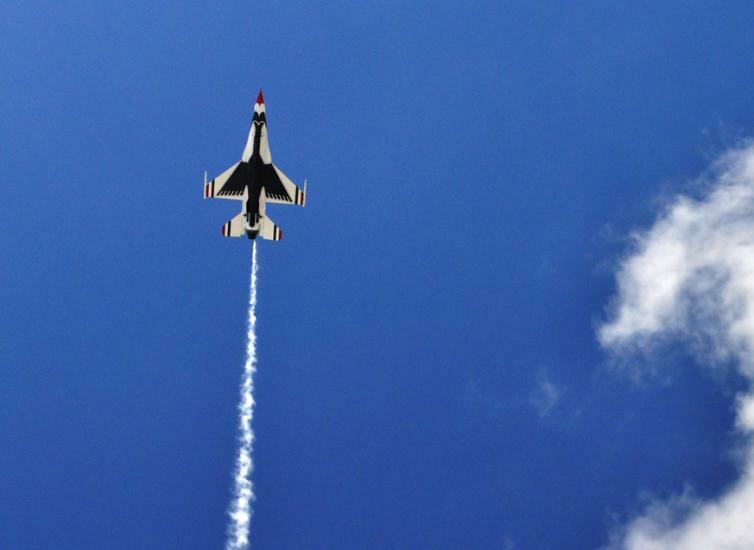 USAF Thunderbirds Will Perform during the 34th Annual Florida International Air Show, March 29 & 30, 2014 That rumbling in the sky we heard earlier in the week means only one thing – it’s time for the Florida International Air Show. 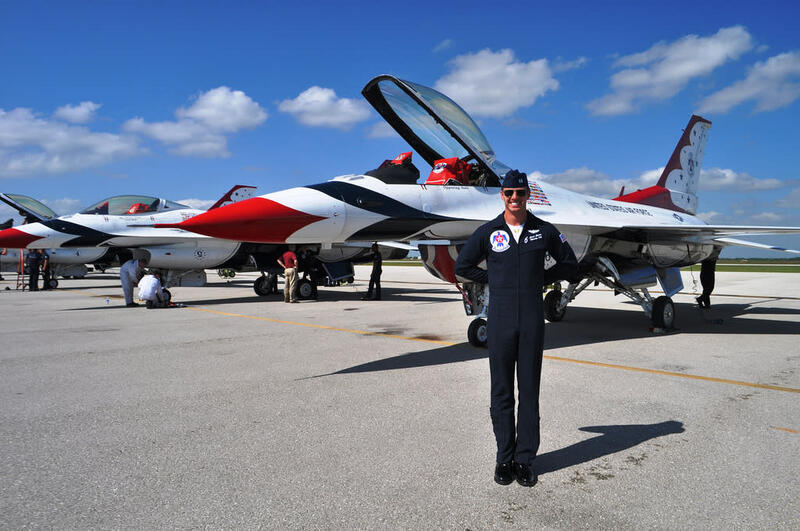 This year&apos;s event is March 29 & 30, 2014, at the Punta Gorda Airport and features the United States Air Force Thunderbirds along with other flight teams, extreme stunt pilots, graceful gliders and intriguing static displays. Capt. Jason Curtis, Thunderbird 6 Ever wonder who flies a jet just under the speed of sound? Capt. Jason Curtis is Thunderbird 6, Opposing Solo, and performs maneuvers between 500 and 700 mph. He recently spoke with us about being a Thunderbird. He joined the team in 2013 and prior to that served in Afghanistan (2010) and Libya (2011) as an officer in a combat unit in a fighter squadron. Serving with the Thunderbirds has provided him with a platform to share stories about the good the military is doing overseas. One of the audiences the Thunderbirds engage with is children. “Love talking to the youth," Capt. Curtis said. “Hopefully I’m inspiring them to do greatness. Not necessarily in the Air Force or military, just whatever is tugging at their heart.” He continued, “Everyone has goals and desires implanted in them for a reason. They just have to have the courage to go out there and follow that" What does being a Thunderbird mean to Capt. Curtis? “It’s a symbol of American pride. 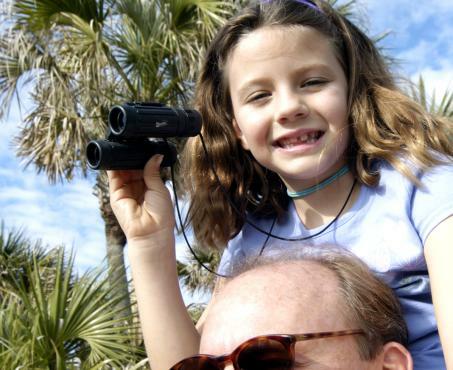 It provides that link between the American public and military.” The Florida International Air Show offers some great family-friendly things to do including the free children’s entertainment area. New this year is the “Jr. Aviator” kids’ meals that are served with a balsa wood glider. What You Need to Know About the Florida International Air Show The Florida International Air Show features military aircraft, aerobatic performers, static displays, plane rides and plenty of food. This year’s theme is "A Salute to Veterans" with honored guest is Doolittle Raider Richard Cole. Saturday night is a live concert with the Florida Blues Brothers and the Boogiemen. The show benefits dozens of Southwest Florida charities and raises more than $2.9 million for these organizations. 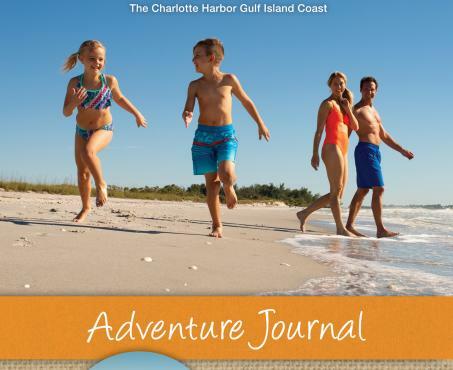 Gates open at 9 a.m. both days and be sure to download the free FIAS smartphone app, available for iOS and Android. Learn more about the USAF Thunderbirds on their website. Visit the air show’s website for additional show information including advance ticket purchase, parking information, and rain policy. Stay connected on social media by using #FIAS2014 This family-friendly event just may inspire a future Thunderbird.